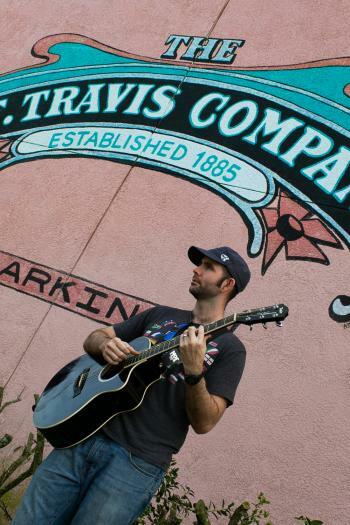 Travis is a Brevard County musician playing all the music you want to hear. Playing radio hits from the 50's to today: from Elvis Presley to Ed Sheeran. With Travis, what you see is what you hear: no drum machines, no backing tracks, just a guy and his guitar. The music's never too loud, and Travis is always happy to see you. Look for him performing in your favorite watering holes around Brevard.